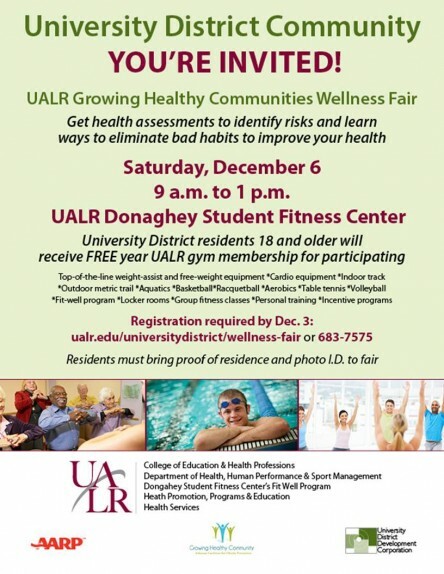 The 2014 UALR Growing Healthy Communities Wellness Fair will be held on Saturday, December 6, at the UALR Donaghey Student Fitness Center. 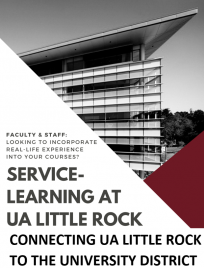 University District residents, as well as UALR students, faculty and staff are invited to participate. This will be the fourth annual Wellness Fair. Approximately 400 University District residents have participated in at least one of the past 3 wellness fairs. Participants can get health assessments to identify health risks and learn ways to eliminate bad habits to improve health outcomes. 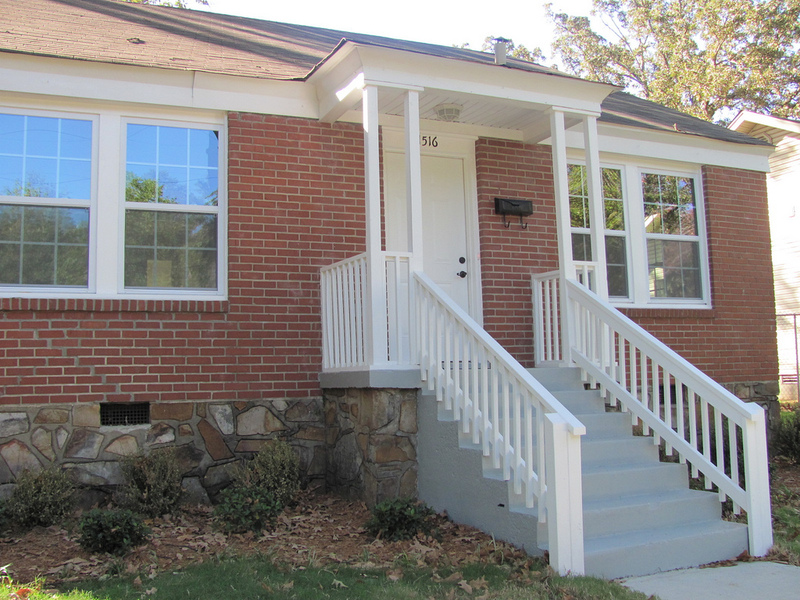 University District residents must bring proof of residence (utility bill) and a photo I.D. Registration is required by Wednesday, December 3. Register at ualr.edu/universitydistrict/wellness-fair or by calling 683-7575.